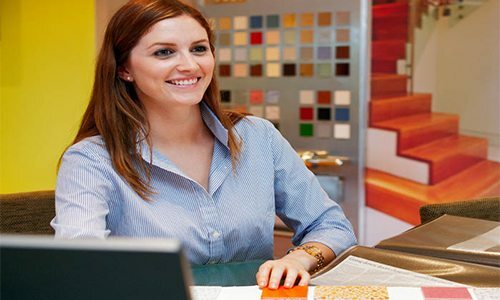 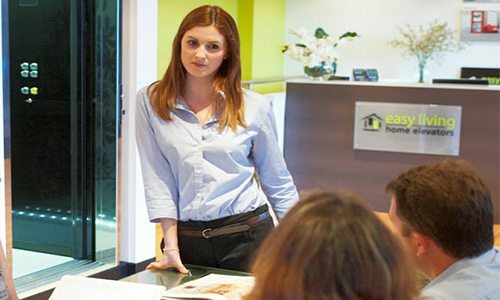 If you’re searching for answers or need help with a project, we’ll have the solution. 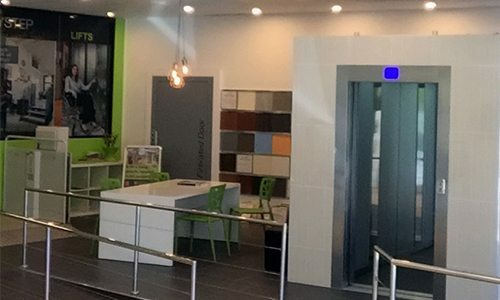 Contact your local showroom on the number below. 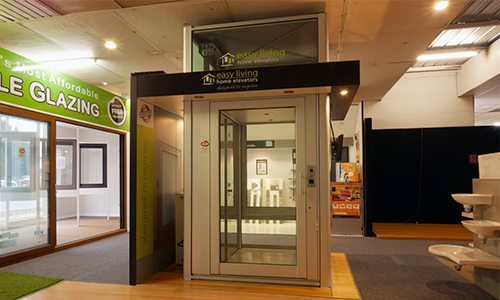 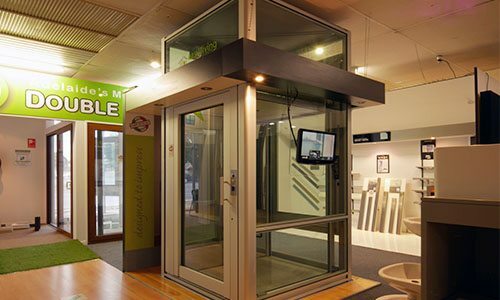 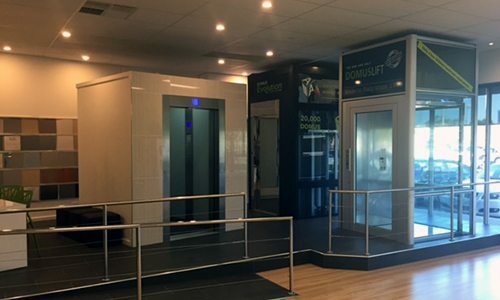 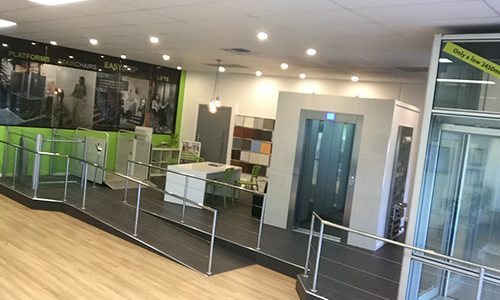 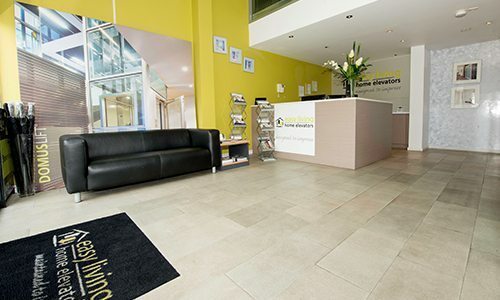 If you have an enquiry, feel free to call or pop into your local branch, featuring the latest, and very best European quality lifts on display and operational, ready to take you to the next level at the push of a button. 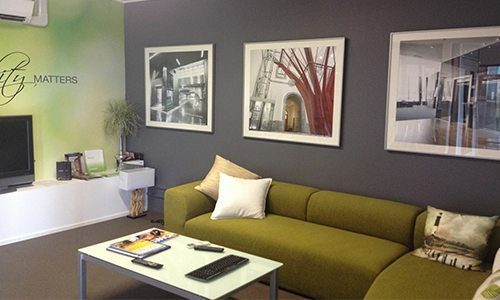 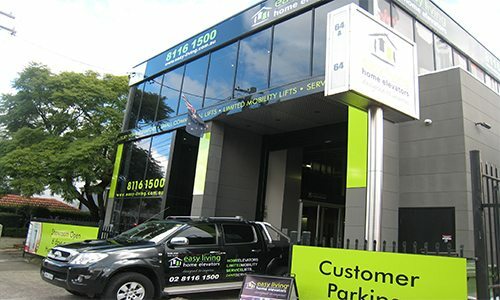 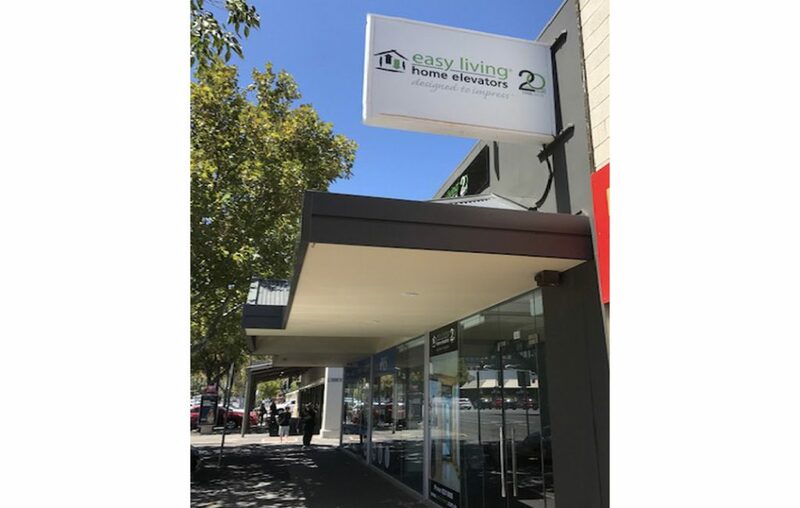 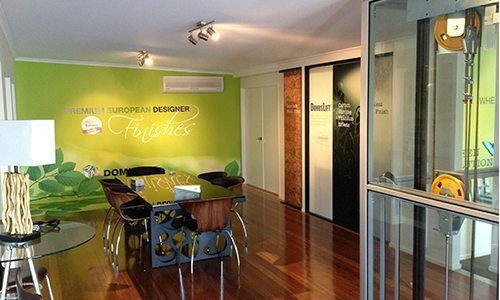 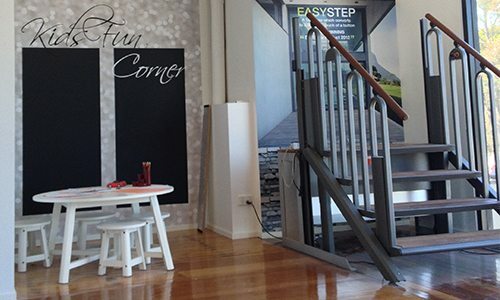 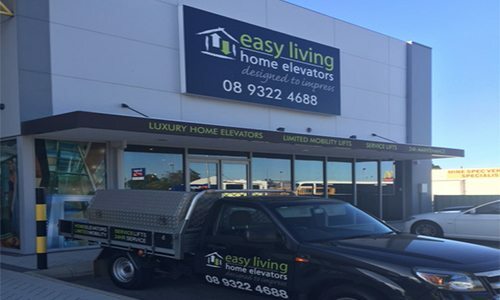 We’re Australia-wide and conveniently located in major capital cities, so we’re never too far away. 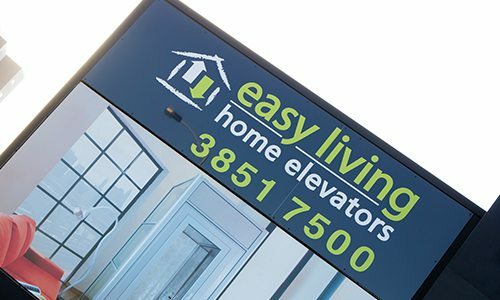 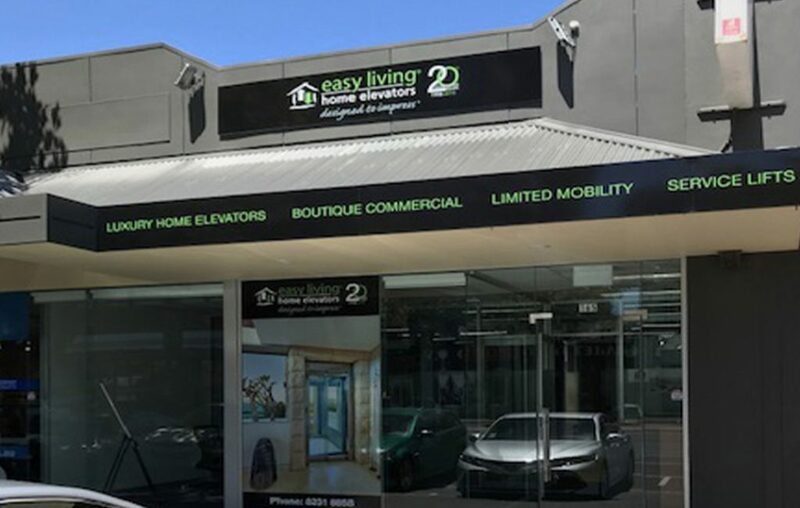 The Easy Living Home Elevators service team are as passionate about your elevator as you are and share your desire to get your elevator performing at its best. 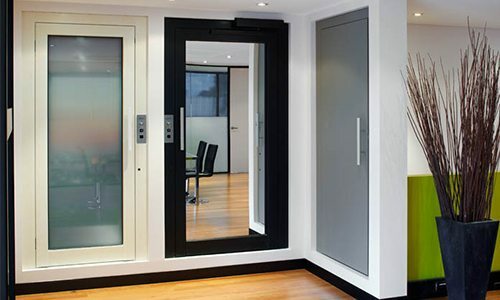 Our service technicians use only the latest diagnostic technology and genuine elevator parts. 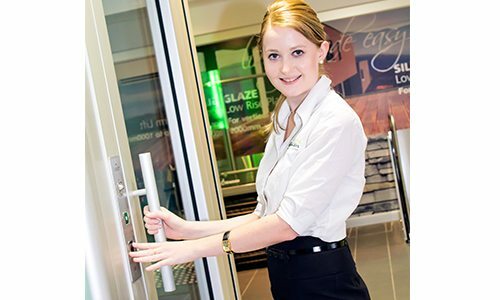 For complete peace of mind, all genuine parts include a warranty. 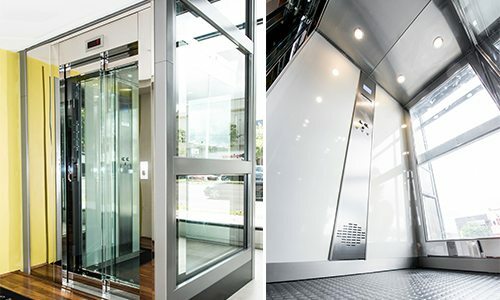 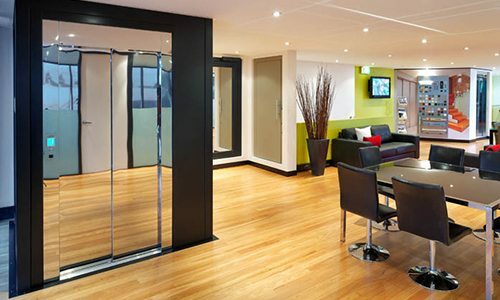 Our expert technicians use only the very latest methods as per manufacturer standards so that your elevator continues to perform at it’s best for many years to come. 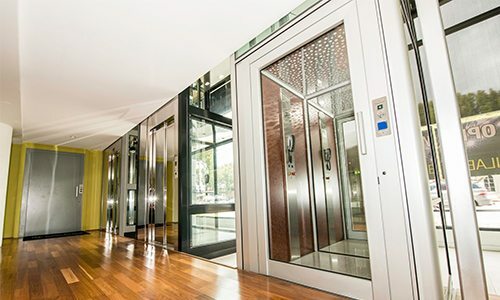 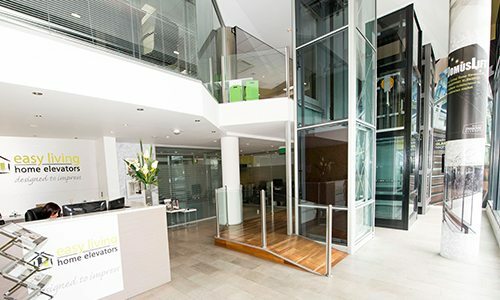 For more information about servicing your elevator, please contact us on 1800 813 555 or complete the online enquiry form.